Spelling. Are you looking for Caspar or Gaspar? Kaspar is a fictional character from the 1993 film Jonathan of the Bears. Kaspar is a fictional character from The Hidan of Maukbeiangjow. Kaspar is a fictional character from the 1983 film De Anna. Kaspar is a fictional character from the 2005 film Cigarette Burns. Kaspar is a fictional character from the 2006 film Nothing But Ghosts. Kaspar a.k.a. Magnus Payne is a fictional character from the book Ark Angel in the Alex Rider novel series. There are other characters with in their name, like Kaspar Hauser and Kaspar Villiger. "Kaspar" is a cataloged instance, composition. 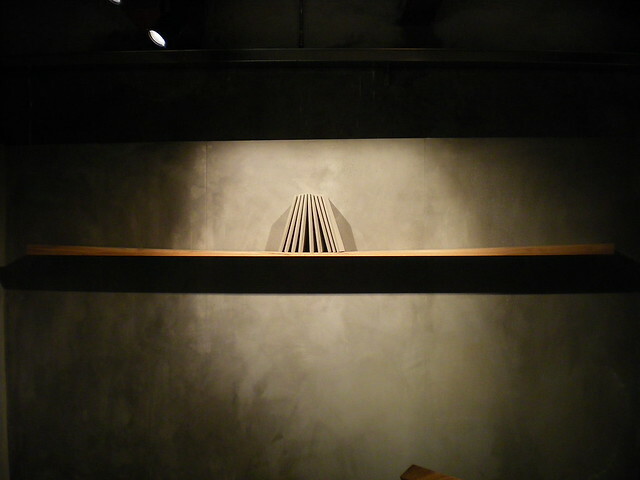 "Kaspar" is a play written by Austrian playwright Peter Handke. It was published in 1967. It was Handke&apos;s first full-length drama and was hailed in Europe as the "play of the Decade". 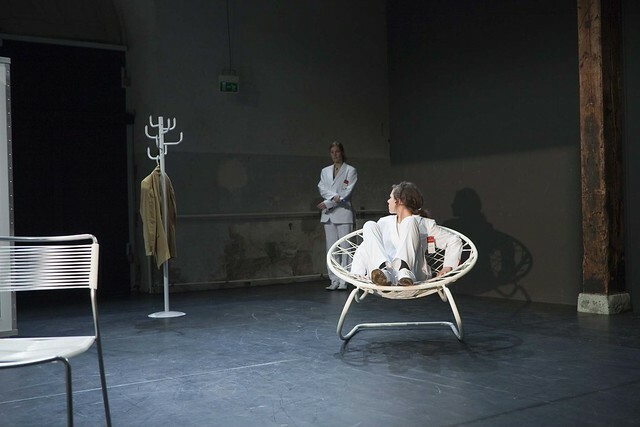 It depicts "the foundling Kaspar Hauser as a near-speechless innocent destroyed by society’s attempts to impose on him its language and its own rational values. "Kaspar" is a 1988 short animation film written by Peter Handkes and Monika Wibmer and directed by Monika Wibmer. "Kaspar" is a film, directed by Diane Obomsawin. Kaspar is a 1973 theater production of the play by Peter Handke. 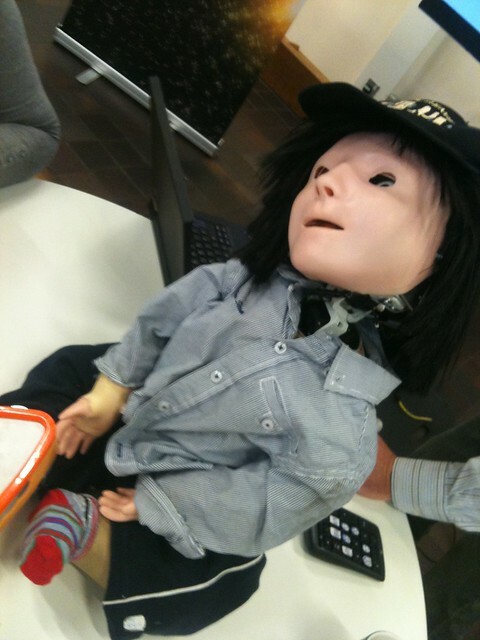 Kaspar, which stands for Kinesics and Synchronisation in Personal Assistant Robotics, is a social robot designed by University of Hertfordshire&apos;s Adaptive Systems Research Group. 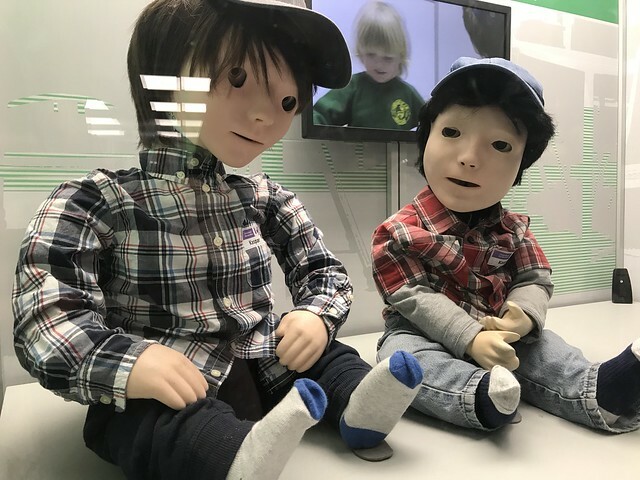 The Kaspar project began in 2005, drawing upon previous researches to develop a social robot for engaging autistic children in a variety of play scenarios. The aim was to research whether interacting and communicating with Kaspar would help children with autism interact and communicate more easily with people. This is important because there is mounting evidence that early intervention for children with autism may change the child&apos;s development trajectory. 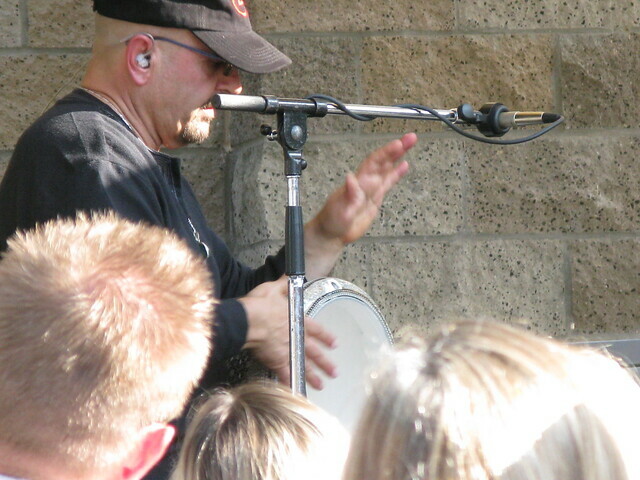 Souhail Kaspar, a master percussionist, rocked the crowd with jaw dropping performances. Foto: Bernhard Fuchs, CH-8135 Langnau am Albis; (c) Bernhard Fuchs; Verwendung mit Namensnennung honorarfrei. The value of this 6-letter word is 12 points, but it's not an accepted word in the Official Scrabble Players Dictionary. See also the blanagrams of Kaspar! Go to the usage examples of Kaspar to see it in context! This page was last modified on 13 June 2018.